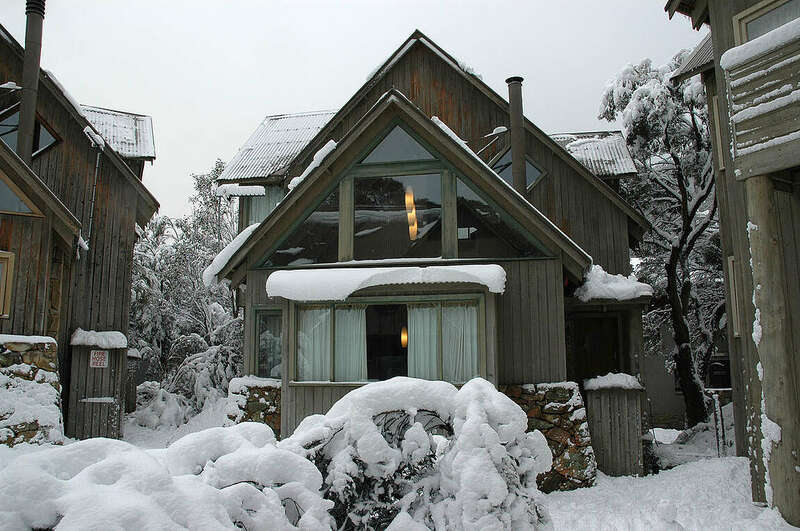 Mitta Mitta Chalet - As close as you can get. 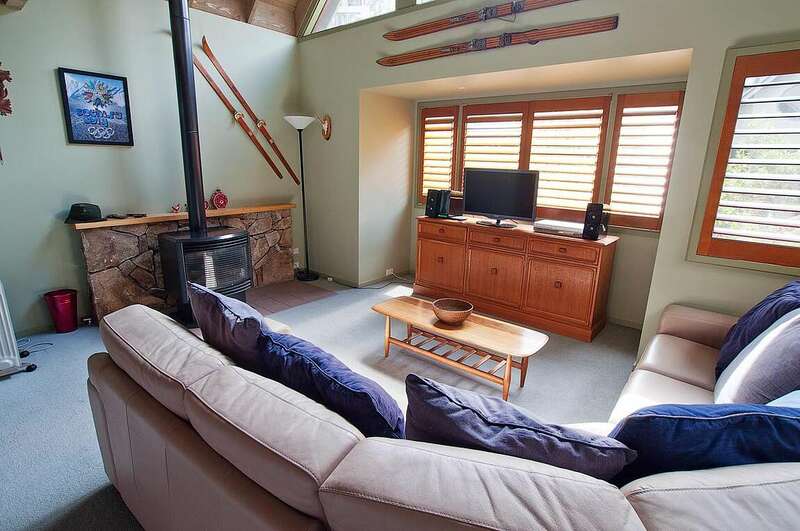 This cosy chalet is almost as close as you can get to Friday Flats where the ski lifts and ski school are located. 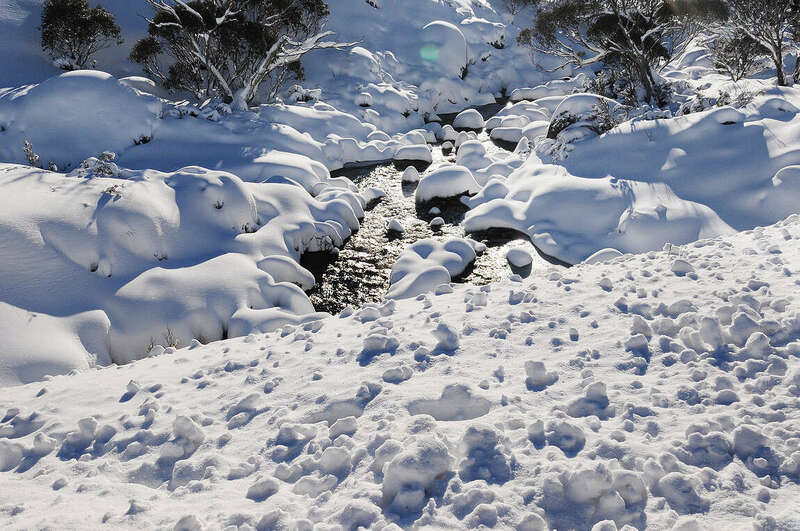 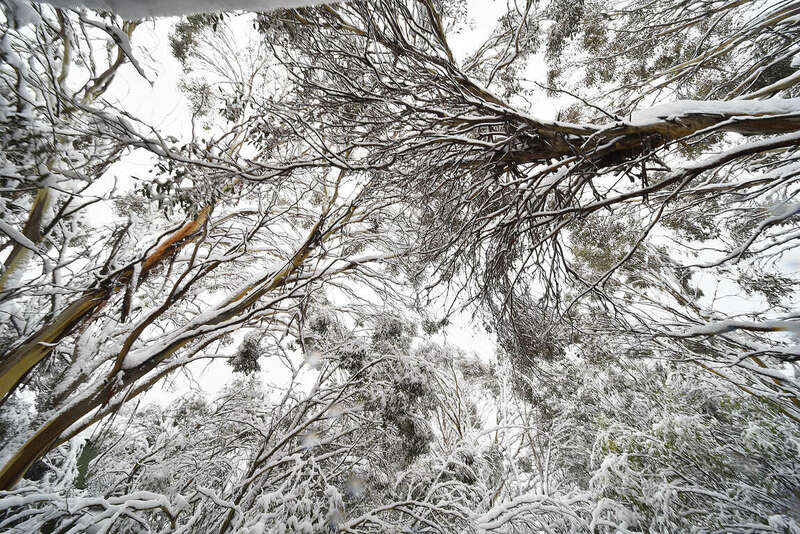 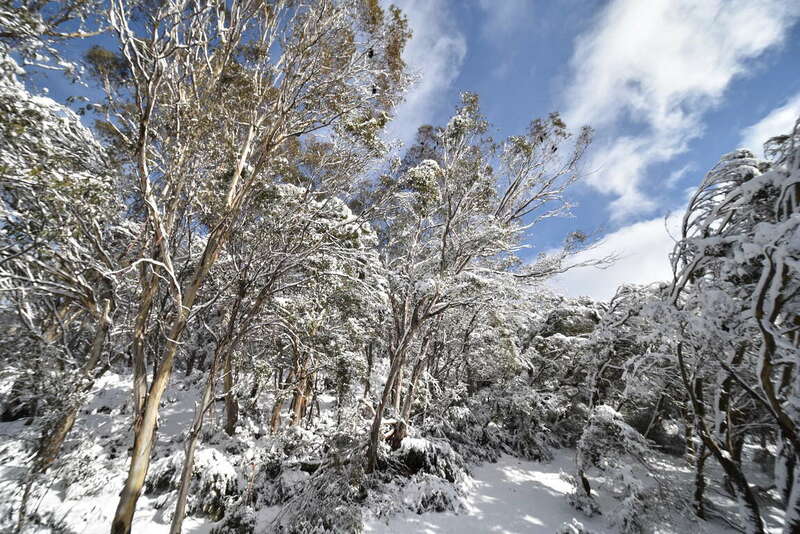 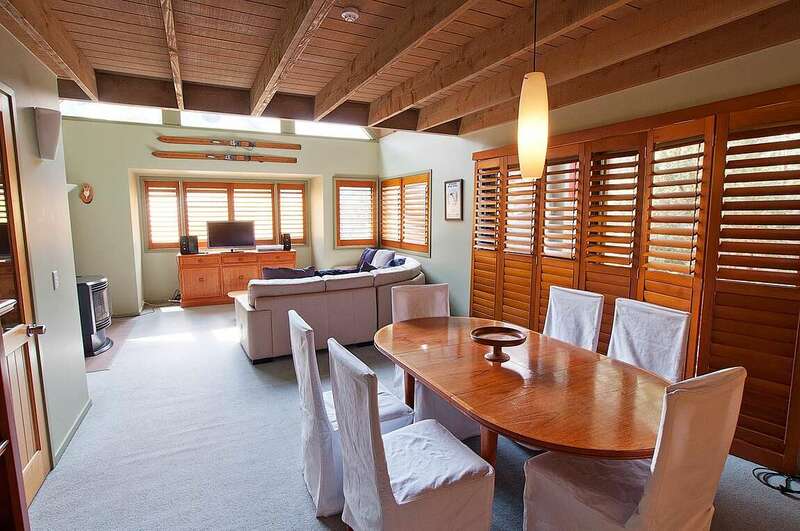 It is also only a short stroll to the heart of Thredbo Village. 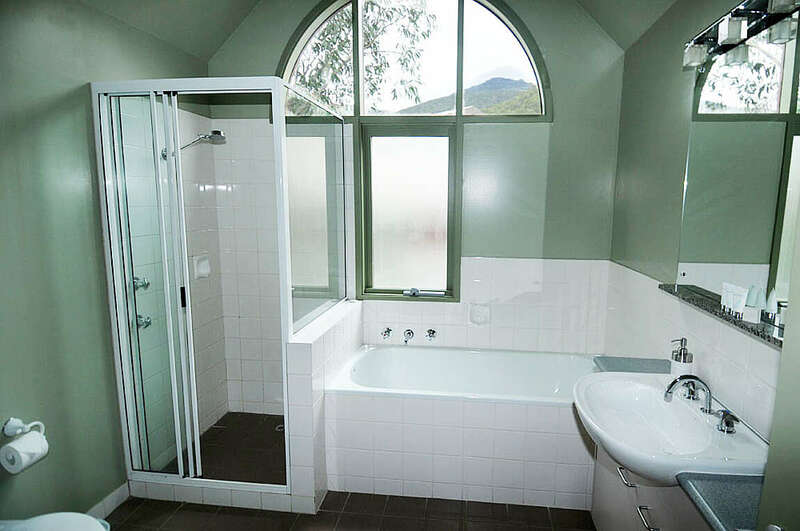 Mitta Mitta is a beautiful chalet built from local stone and timber and is set in a gorgeous bushland setting next to Merrits Creek. 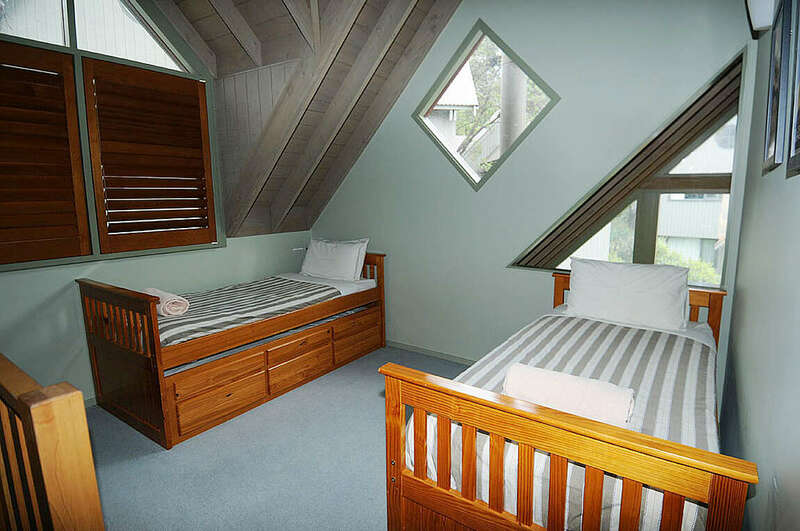 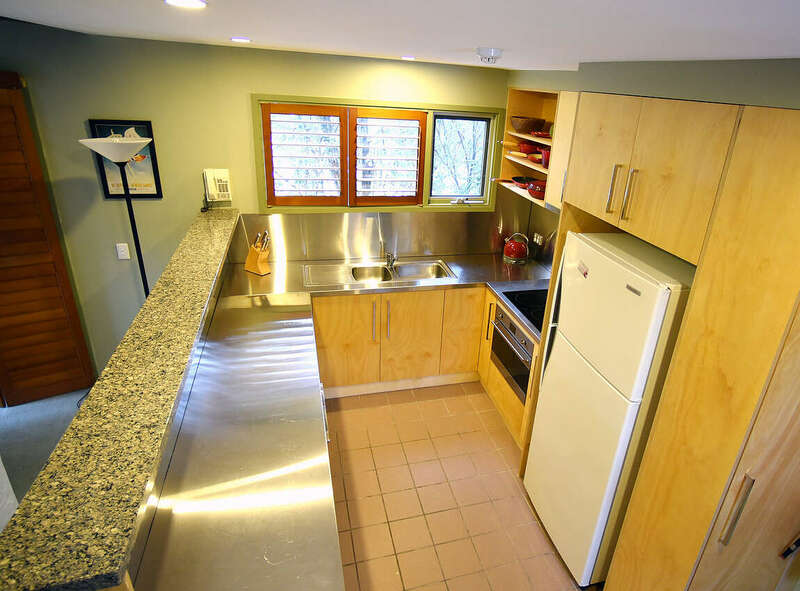 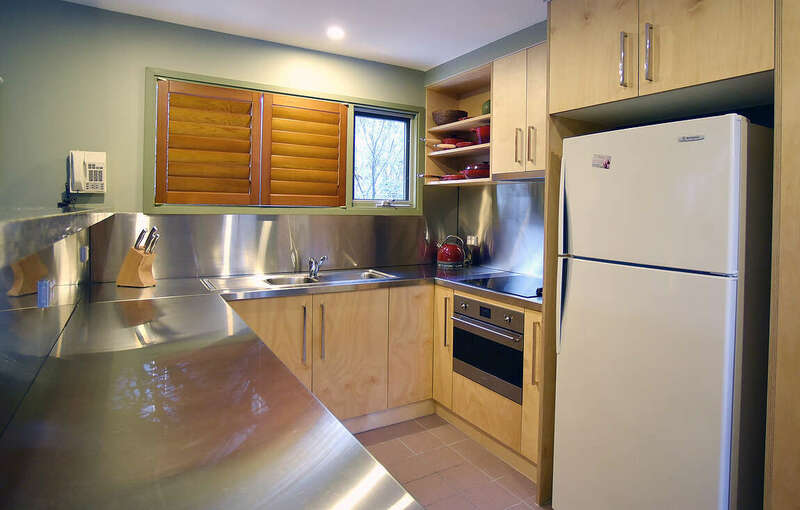 The chalet offers one bedroom plus a loft bedroom. 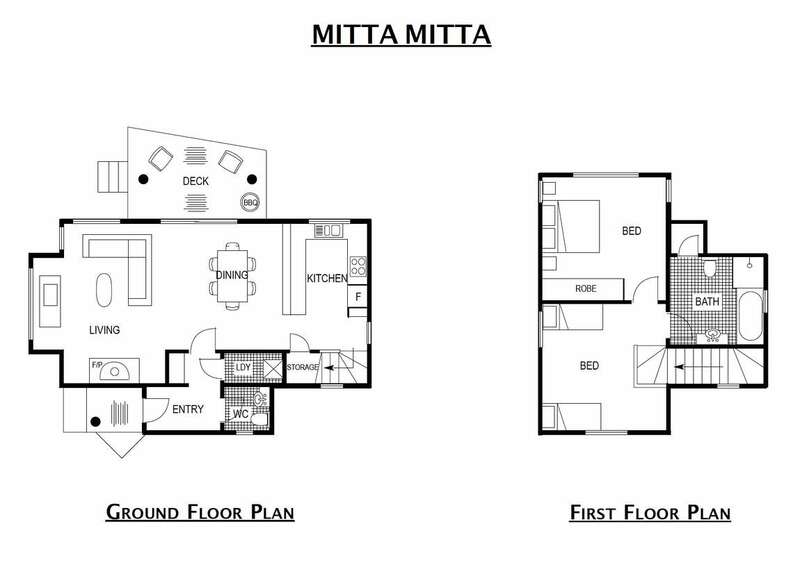 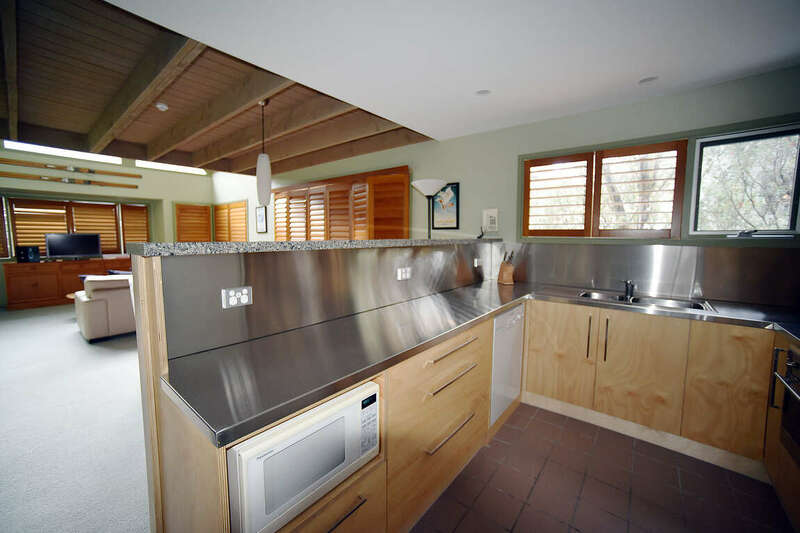 There is an open plan living area with lounge, dining and well fitted kitchen. 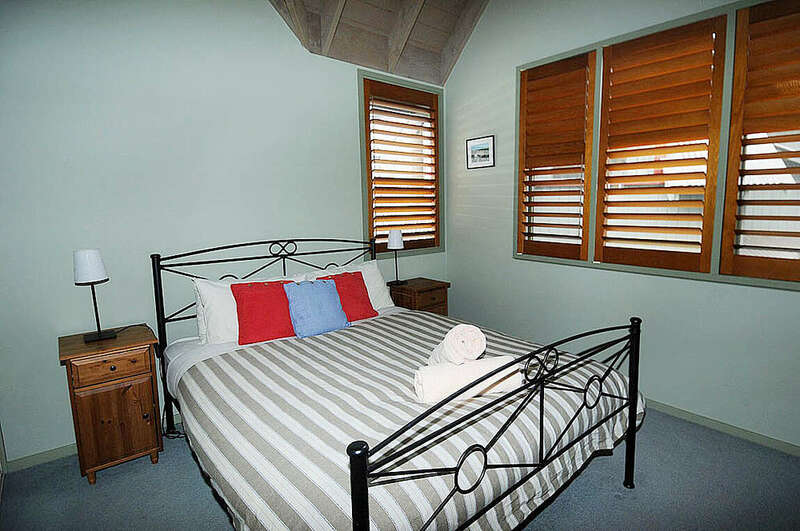 Great place to stay, it's a cracker.